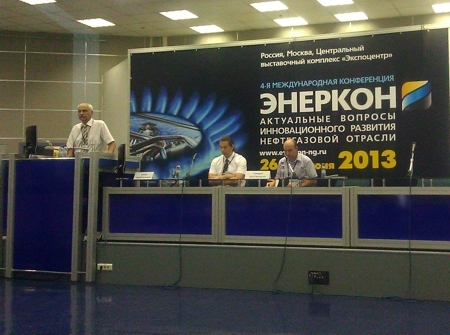 Simmakers took part in the 4th International Conference ENERCON 2013 on innovative development of oil and gas sector, which was held on June 26-28, 2013. 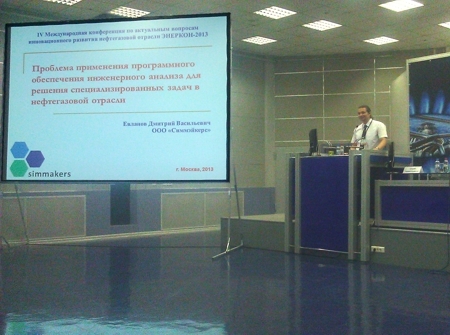 Simmakers presented the report “The problem of CAE software application for solving specific problems in oil and gas industry”. 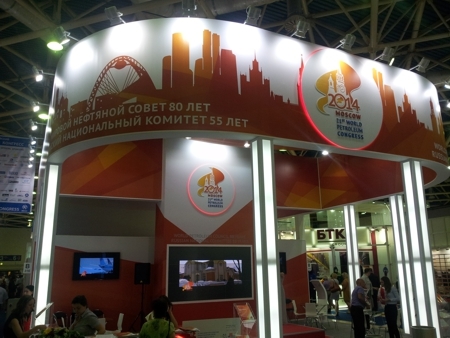 Many scientific institutions and companies from Russia, CIS and other countries took part in the conference. 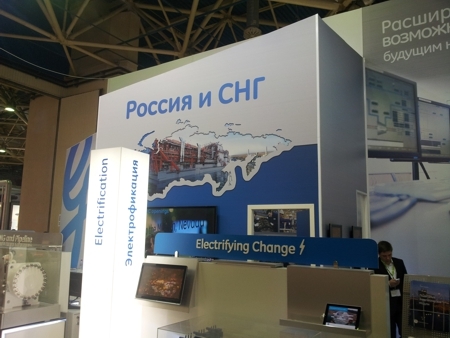 Among them were OAO “Tatneft”, JSC “Zarubezhneft”, The Institute of Petroleum Chemistry, Siberian Division of the Russian Academy of Sciences, Weatherford International Ltd, Republican Unitary Enterprise “Production Association “Belorusneft”, Kruss GmbH, Bal Seal Engineering, IntroVision R&D and many others.